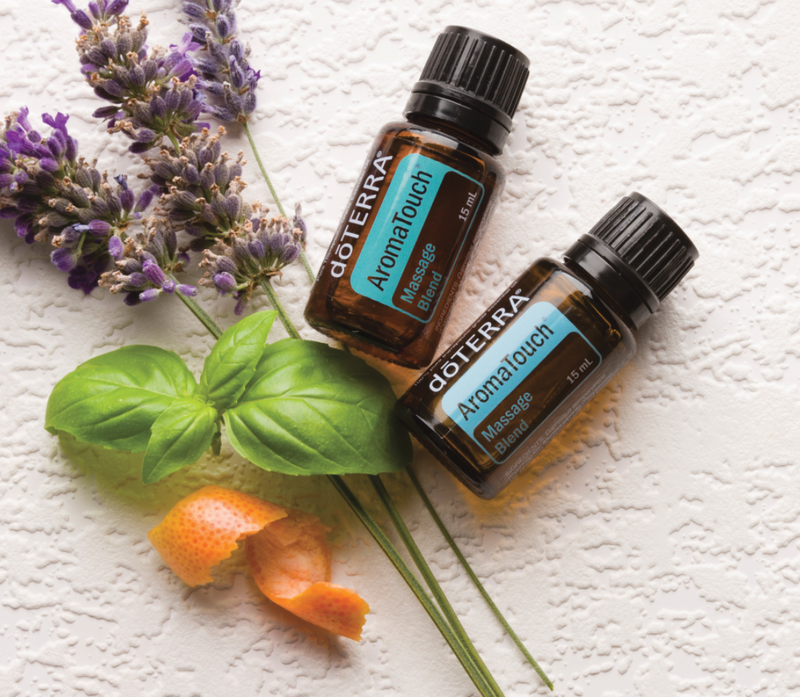 DoTerra Essentials oils are used to help rebalance the body organism and aid healing. The essence of the oils acts on various levels be they emotional or physical providing additional energy or aiding healing. If you would like to find out more about our Aromatouch Massage, please fill out the form below.